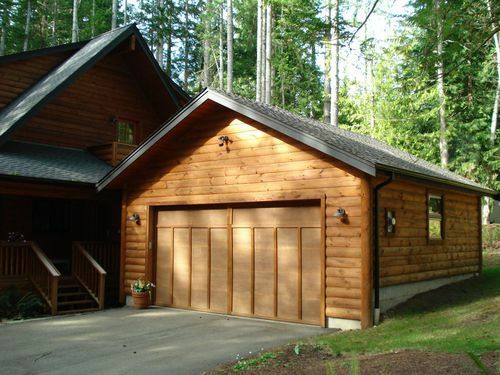 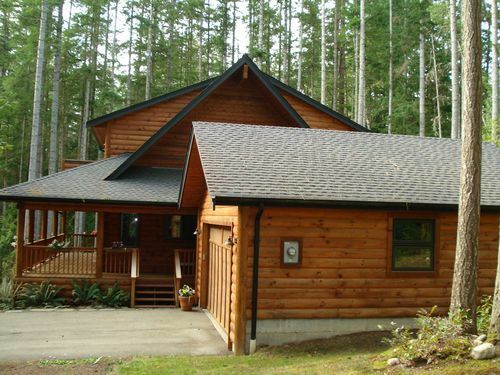 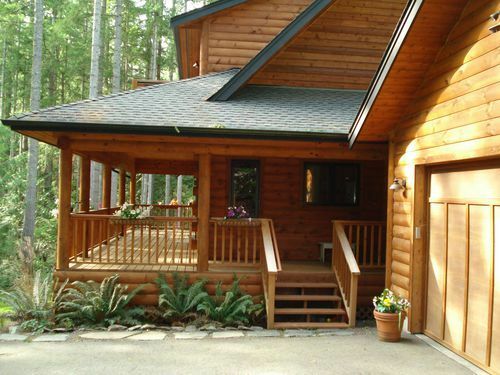 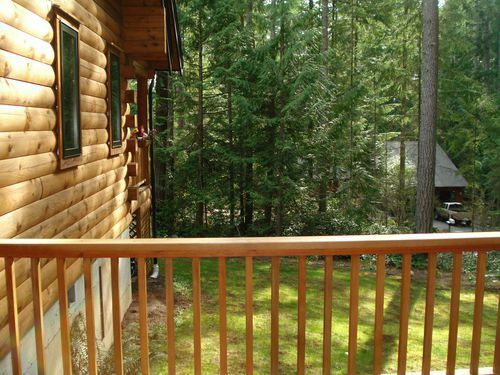 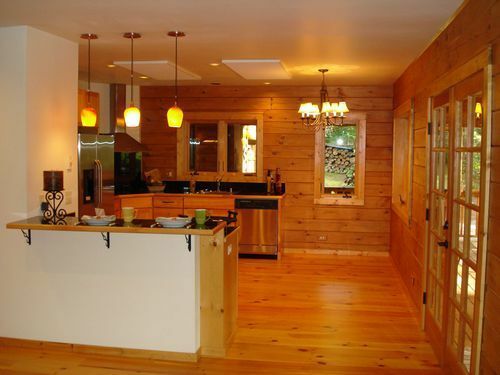 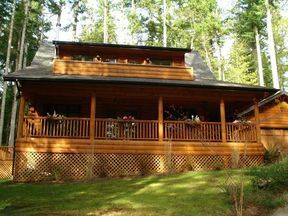 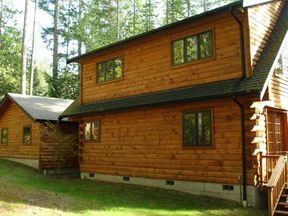 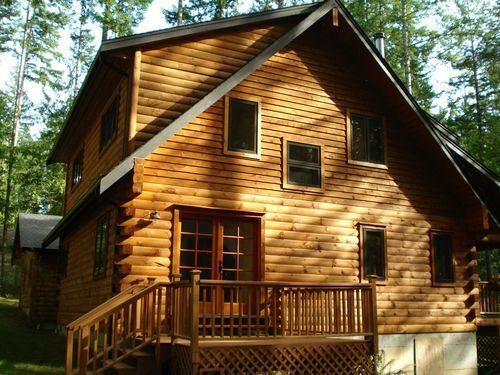 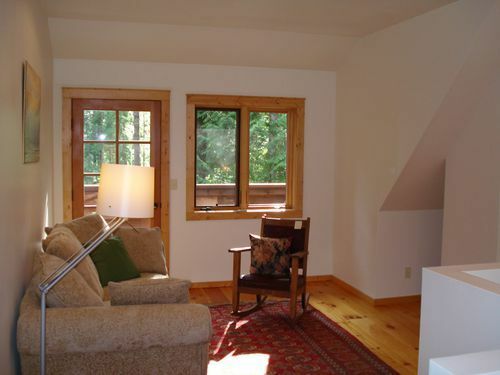 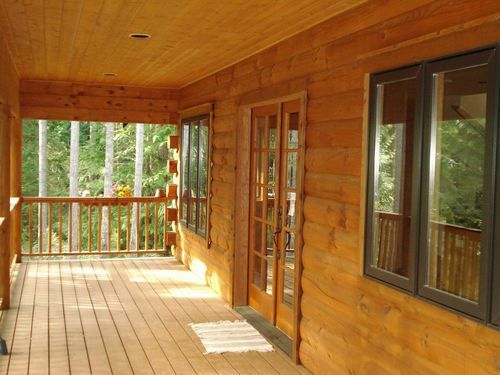 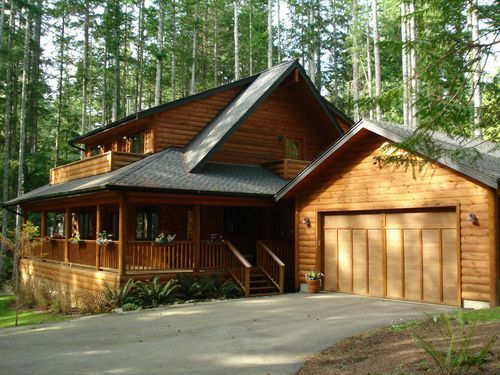 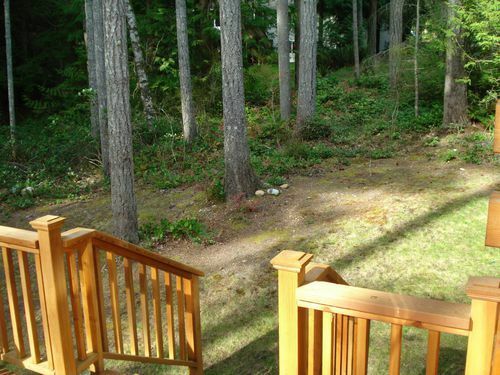 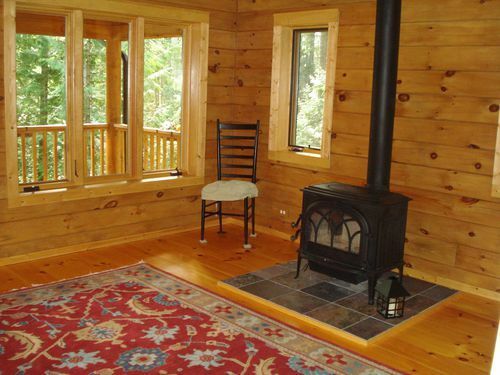 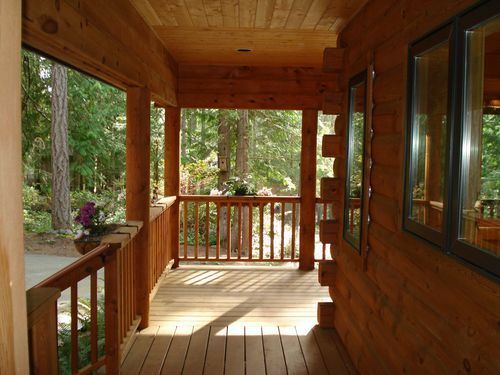 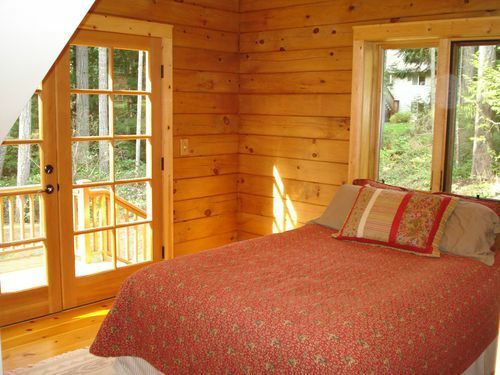 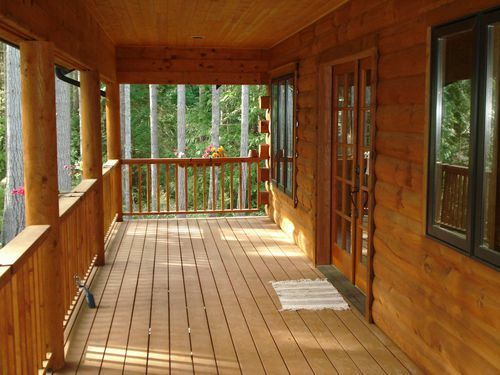 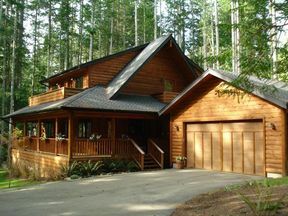 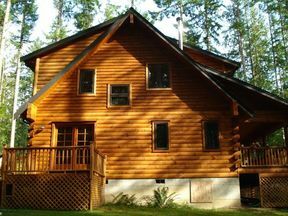 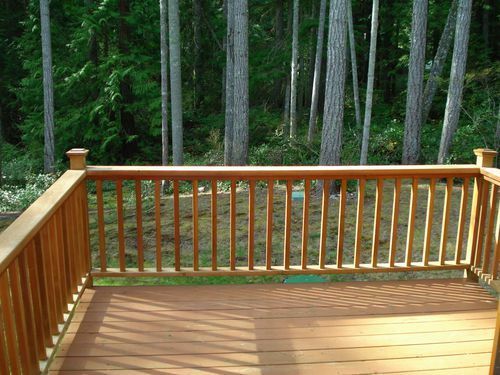 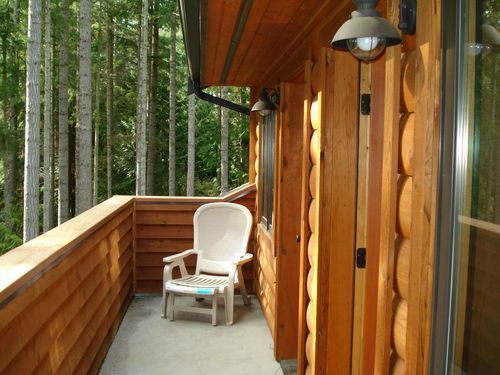 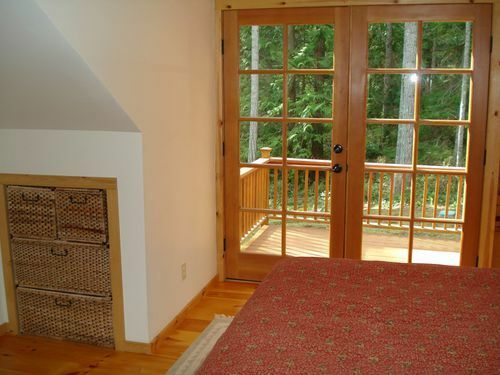 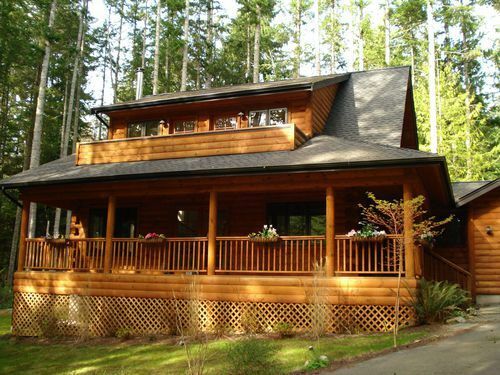 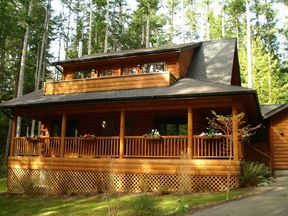 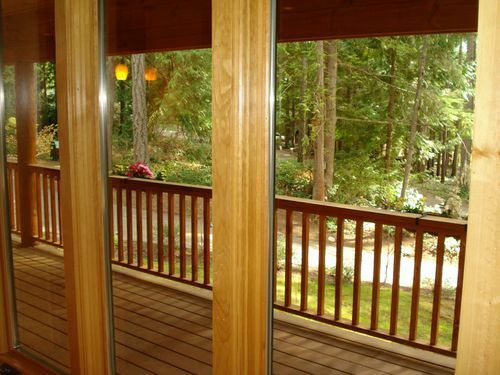 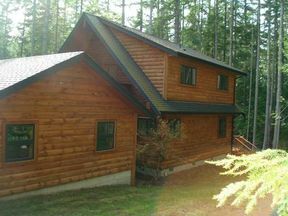 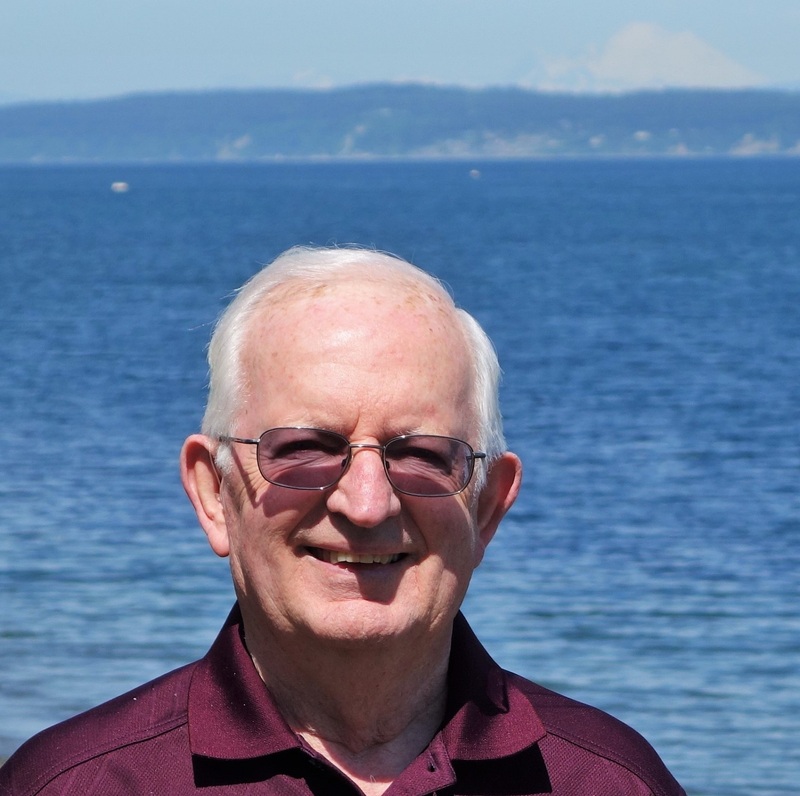 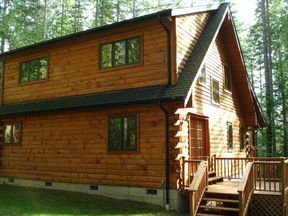 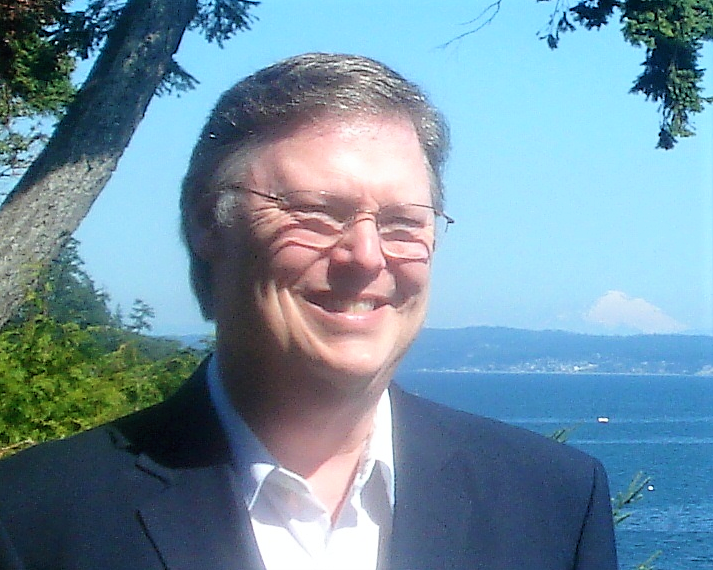 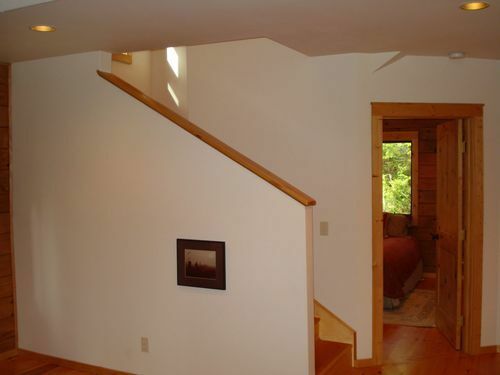 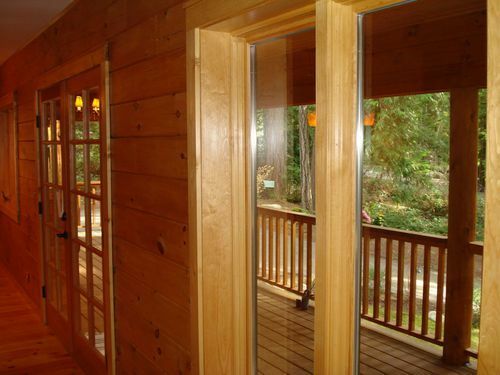 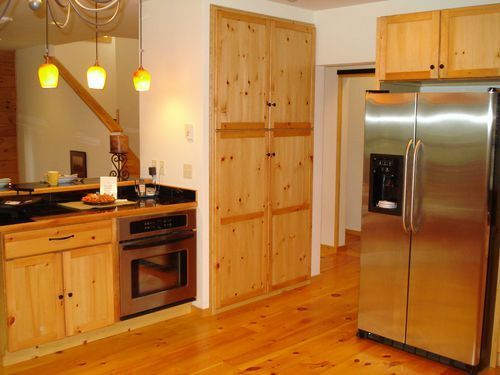 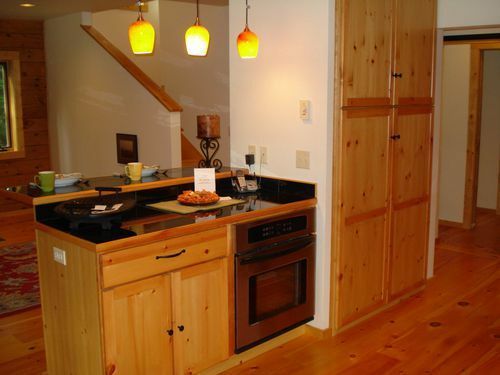 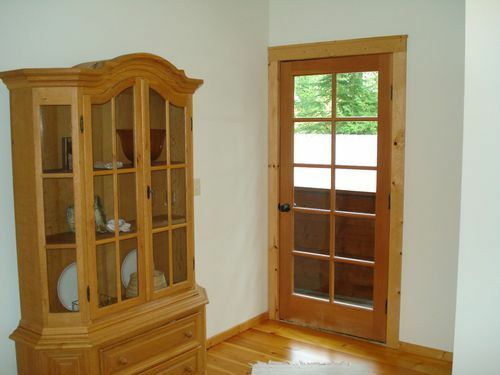 THIS HOME IS LEASED This wonderful log home in the Port Ludlow resort is your perfect resort home. 3 Bedrooms/2.5 baths, 1900 sq ft of quality, gorgeous wood floors, high ceilings, a superior and efficient free standing wood burning stove, attached double car garage, and huge covered decks for entertaining. 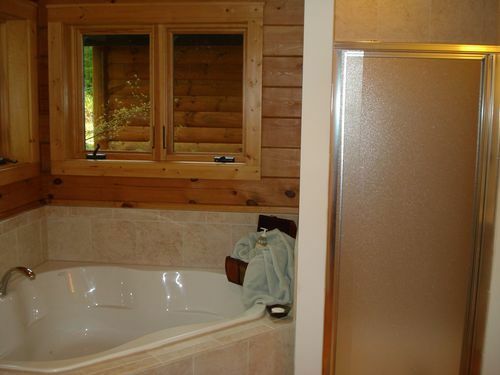 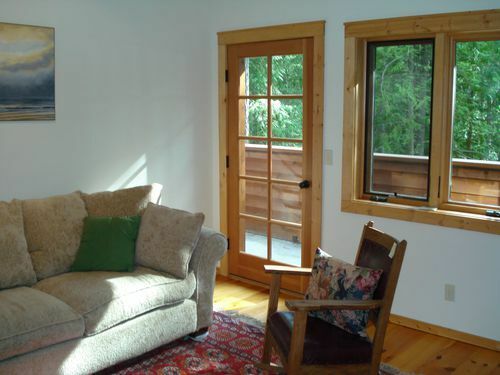 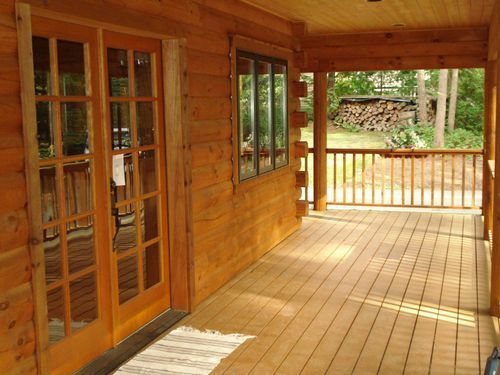 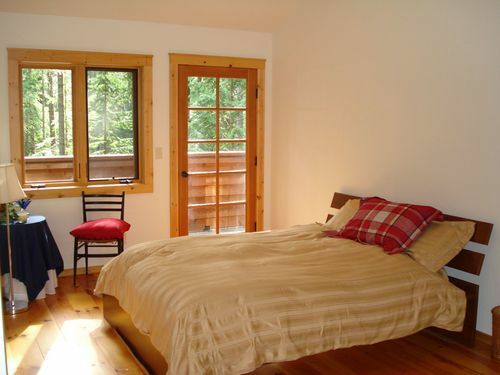 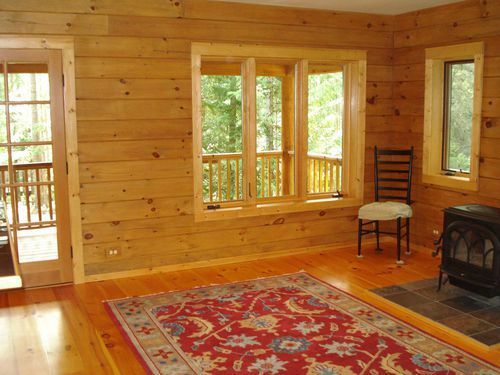 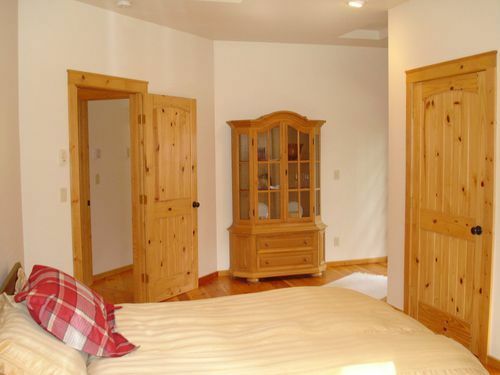 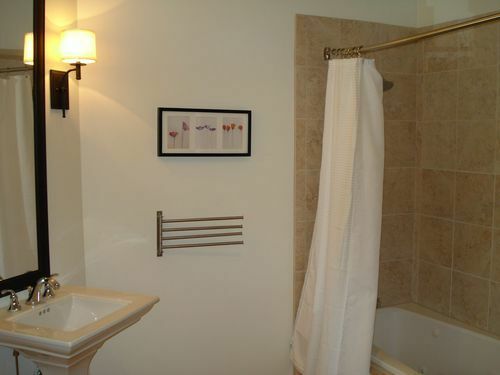 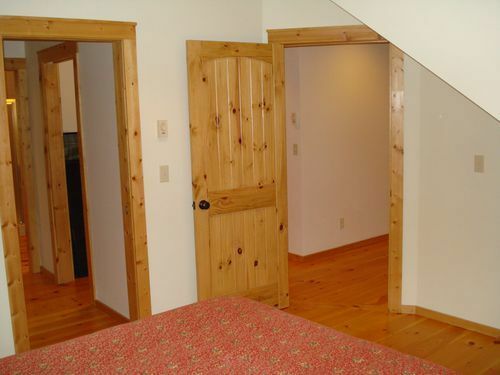 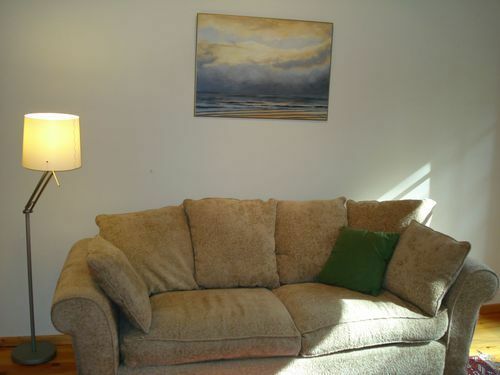 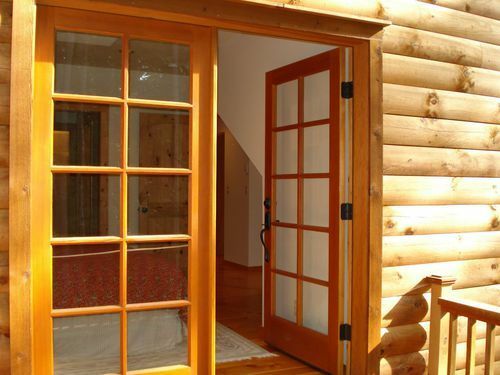 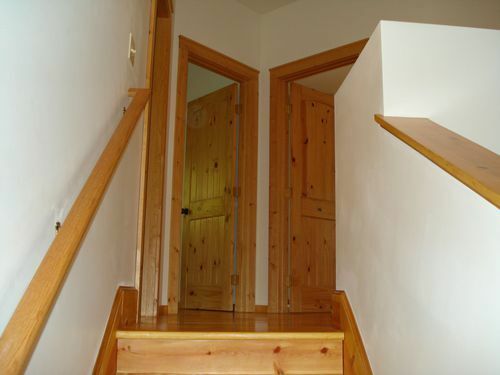 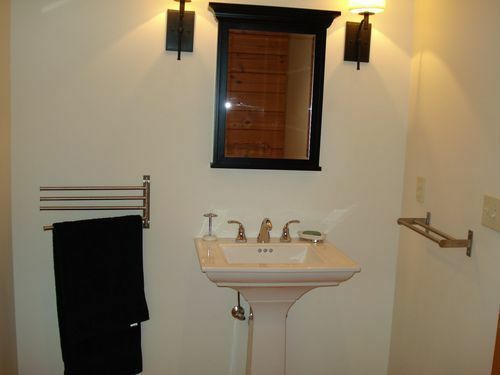 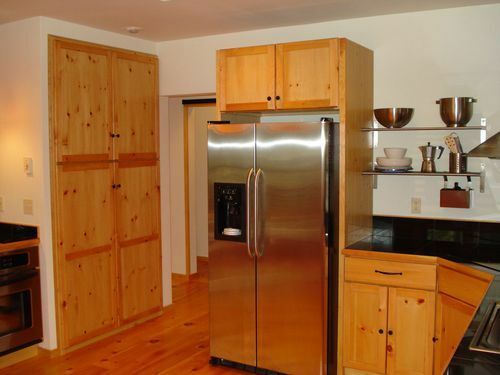 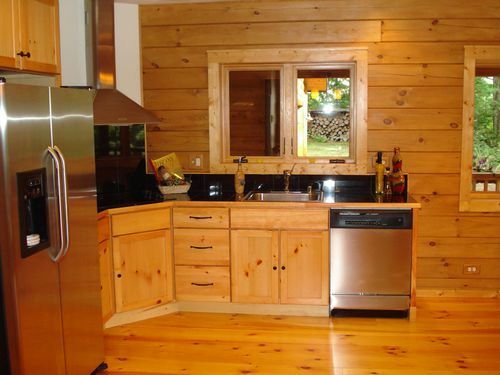 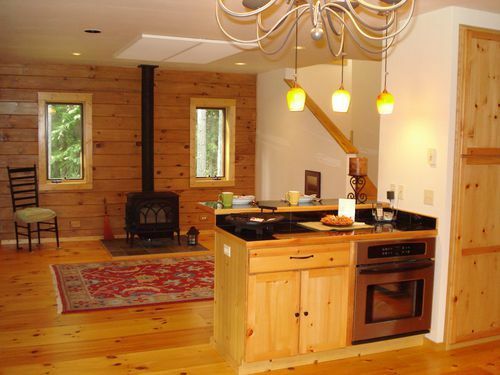 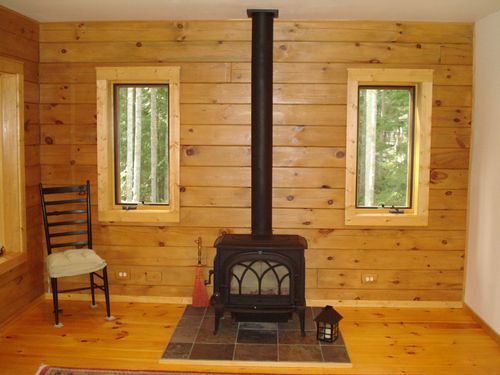 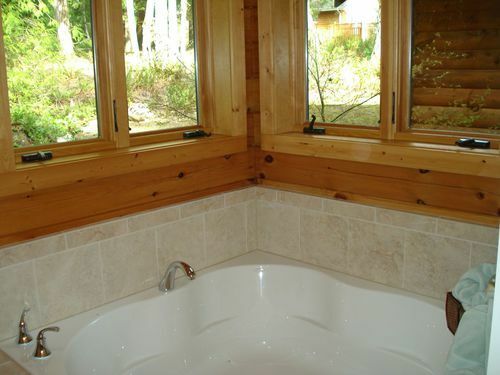 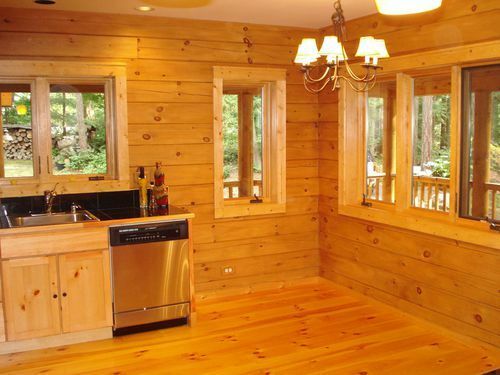 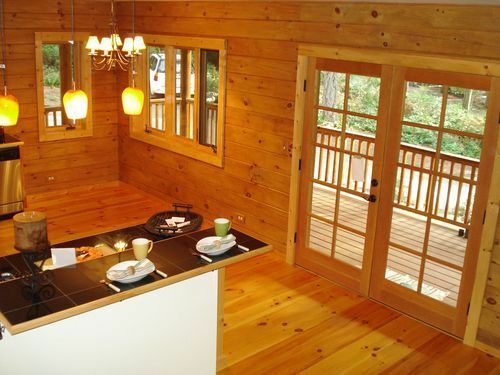 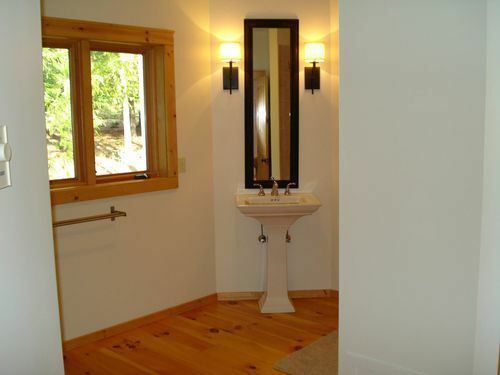 The quality is superb, the home is warm woods and so very comfortable. 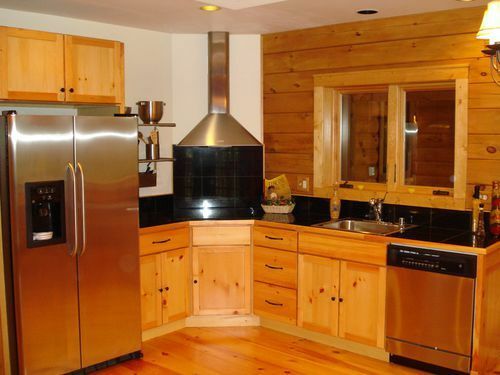 Stainless steel appliances in the kitchen and an open floor plan mean you can enjoy family and friends when you're entertaining. 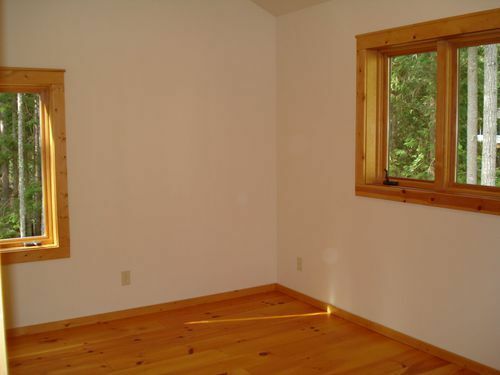 THIS HOME IS LEASED.